Celebrating National Park Week last month, I found myself reminiscing about my first visit to a national park. I was 5 years old and my parents took me to Mesa Verde National Park in Colorado. 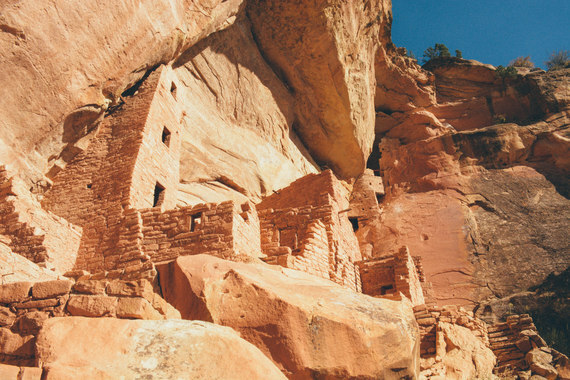 I vividly recall exploring cliff dwellings and even though I was so young, I was incredibly interested in learning about all the different cultures that were connected to the park. Because of my age at the time, I also have fond memories of the motel where we stayed -- I was thrilled to jump on the beds with my siblings and cousins and watch a little TV. Needless to say, the entire experience was memorable, and I couldn't wait to discover more parks. 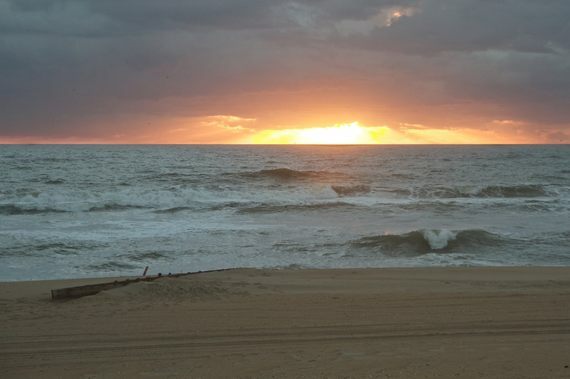 Fast forward to becoming a parent myself, some of my most cherished family moments happened while visiting national seashores like Point Reyes and Cape Hatteras. 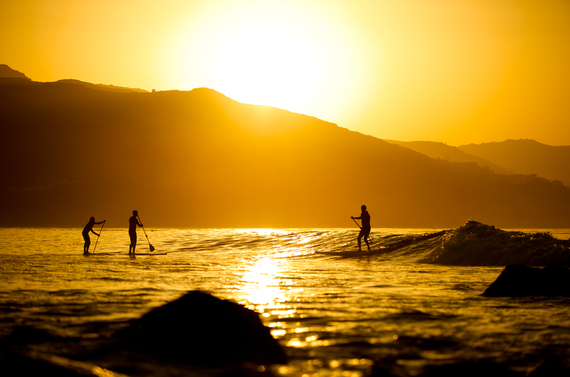 Our family of five has always found our deepest connections at and around the ocean. In fact, I proposed to my wife at Point Reyes National Seashore. Even now, I can't think of a more perfect place to have officially started our life together. As you can gather from those glimpses down memory lane, national parks have played an important role in my life and the lives of my wife and children. My love for the outdoors and public lands led me to my current position as the president of the National Park Foundation and now these places are on my mind all the time. Every day, I see or hear about the positive impact of connecting all people to the public lands we all share. They can be places to recreate, they can provide beautiful settings for special occasions, they can serve as peaceful spaces to reflect on our individual lives and the times in which we live, they can inspire us and provide a healing environment, and they can serve as some of our largest and most effective outdoor classrooms. Every child deserves the opportunity to cultivate his or her own unique connections to these incredible places, experiencing for themselves all that our national parks and other federal lands and waters have to offer. The President's Every Kid in a Park initiative supports this opportunity and makes it a priority. 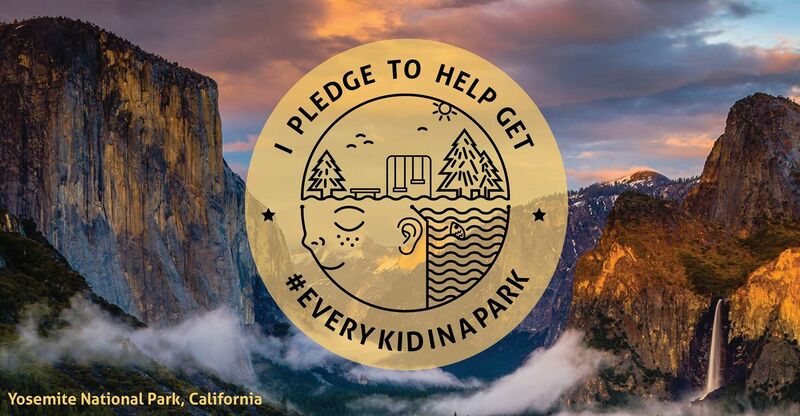 That is why I am honored to take part in the Every Kid in a Park Campaign and help raise awareness about President Obama's initiative to welcome nearly half a million 4th graders and their families with free access to our country's national parks and other public lands and waters for a full year. As the official charity of America's national parks and partner to the National Park Service, the National Park Foundation has proudly led the partner side of Every Kid in a Park. We have done so in collaboration with the National Park Service, Forest Service, Department of Education, Army Corps of Engineers, Bureau of Land Management, Fish and Wildlife Service, Bureau of Reclamation, and National Oceanic and Atmospheric Administration. Thanks to our public-private partnerships, we are making it possible for hundreds of thousands of 4th graders and their families to explore our national parks and public lands for the first time. 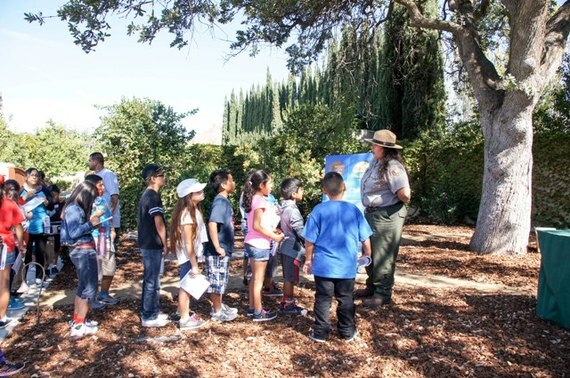 Raising over $3 million to connect nearly 400,000 4th graders to more than 200 parks and public land sites, the National Park Foundation is making unforgettable experiences like a field trip to César E. Chávez National Monument possible through our Open OutDoors for Kids program. Every Kid in a Park aligns perfectly with our work to engage the next generation of park visitors, supporters, and stewards. Therefore, I join with leaders all across the country in saying #ThanksObama and expressing my gratitude for his commitment to connecting kids with America's public lands and waters and inspiring their natural curiosity and love of these special places. But our efforts aren't limited to 4th graders. Through Open OutDoors for Kids, we are connecting kids of all ages to parks. And thanks to our work with partners like The REI Foundation, we are able to support 21st Century Conservation Service Corps projects in parks across the country, providing conservation training, education, and employment for young adults. All of this work feeds the life cycle of engagement from a young age through adulthood. No matter how old you are, our national parks have something for you. In my personal experience, from 5 years old to present day, I am constantly discovering new ways that these treasured places are relevant to my life and the lives of people from all backgrounds. My hope is that together we can help inspire more people to Find Your Park/Encuentra Tu Parque.